This is a high protein twist on a traditional sweet desert. 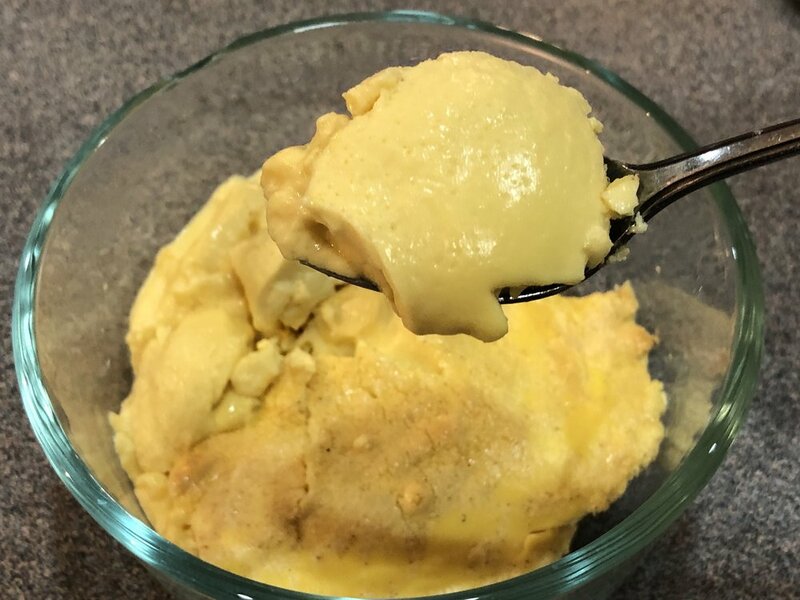 Use Phormula-1 for a more authentic custard consistency or if you aren’t a huge fan of custard texture, use Level-1 for a texture closer to dense moist cake. Fill a large pan with about 1 inch of water. Set the bowl of custard inside the pan and place in pre-heated oven. Bake for 25-30 mins. It’s done when a knife inserted comes out clean. Cool in refrigerator for 30 mins and serve.